Brand NEW energy-efficient home ready NOW! Spacious Aspen home with open kitchen and guest suite. Owner suite features a large walk-in closet and dual vanities. Stone painted cabinets, quartz countertops, tile flooring, and neutral gray carpet in our Elegant Package. 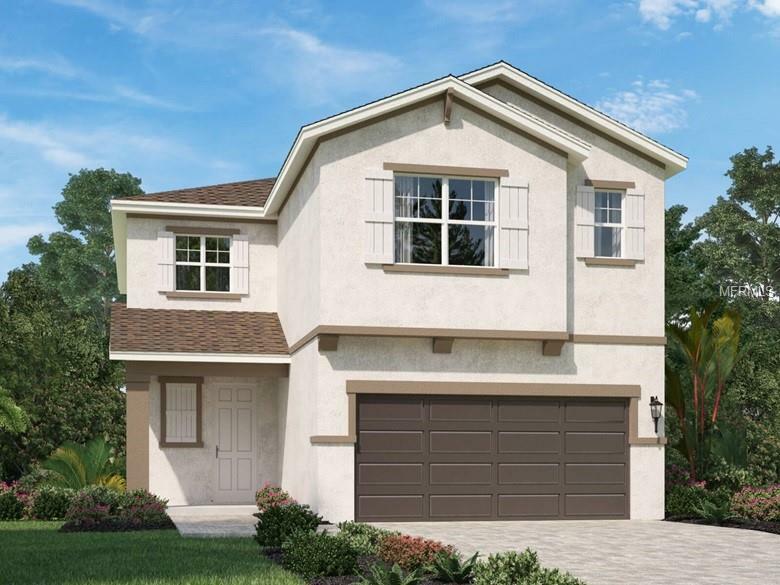 This amenity rich Eaves Bend community is located in Palmetto near premium shopping destinations and downtown St. Pete. I-75 is in short proximity providing convenient access to major employment areas. Known for their energy-efficient features, our homes help you live a healthier and quieter lifestyle while saving thousands of dollars on utility bills.